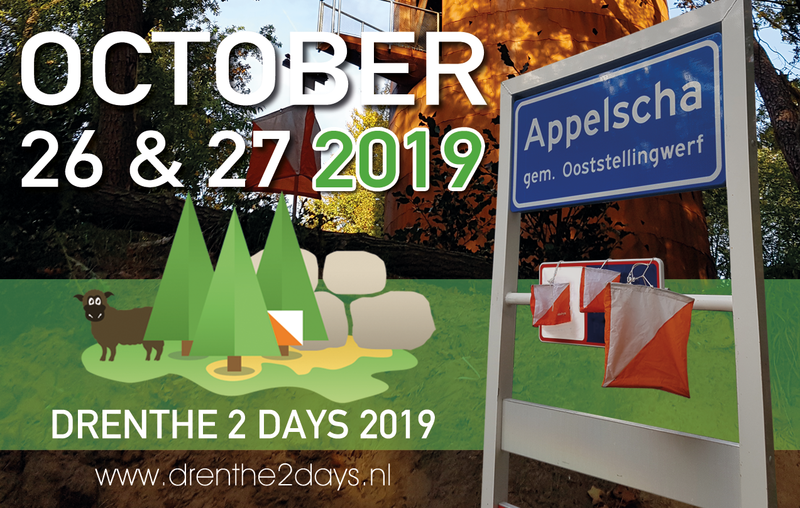 On 26th and 27th October 2019 HOC’93 will organize the 3rd edition of the Drenthe 2 Days. Block the dates in your agenda! More information will follow beginning of 2019.